Safety jackets are crucial for keeping your arms and body safe when you’re on the job. We have a wide range of safety jacket designs to suit all kinds of work environments. Safety jackets for engineers and construction workers have special padding and reinforcement to ensure protection in hazardous environments. Safety jackets with hoods also provide some protection from the weather and can be combined with a hard hat. Sets of safety jackets and trousers provide all over protection. Hi vis safety jackets are crucial when working regularly in poor light. We’ve got the safety jacket to suit your needs. Safety jackets come in a range of designs, colours and materials - from lightweight, breathable jackets for working in hot and humid environments to fully reinforced weatherproof safety jackets and specialist electrical safety jackets. Pick the style you need for your team or go for an all-round safety jacket from companies like Dickies, Portwest and Site. Choose from hi vis safety jackets with reflective strips, two-tone safety jackets or other colour combinations. Safety jacket materials usually have some padding under a durable, weather proof outer layer, with reinforced seams to keep you body and arms safe. We also stock safety jackets with foldaway hoods and coats with all kinds of pockets. Livingston is a thriving shopping destination in West Lothian. Technology companies and factories, along with the NHS’ St John’s Hospital and large retail centres, create a need for reliable safety jackets in Livingston. Locals and visitors enjoy shopping trips, days out and cultural events in Livingston. We provide safety jackets and a range of PPE in Livingston and will deliver your products to your doorstep. Delivery to any Livingston area is free of charge for orders over £150. Whether you’re looking for a single safety jacket for your DIY project, or you’re ordering safety jackets and other safety gear for your team, find a jacket that fits your project and budget. The best solution for your safety wear is a balance between comfort, durability and cost. You need a safety jacket that keeps you safe and secure on site. Choose the right one from our quality suppliers. You can print your company logo and branding onto your safety jackets with our custom logo printing service. 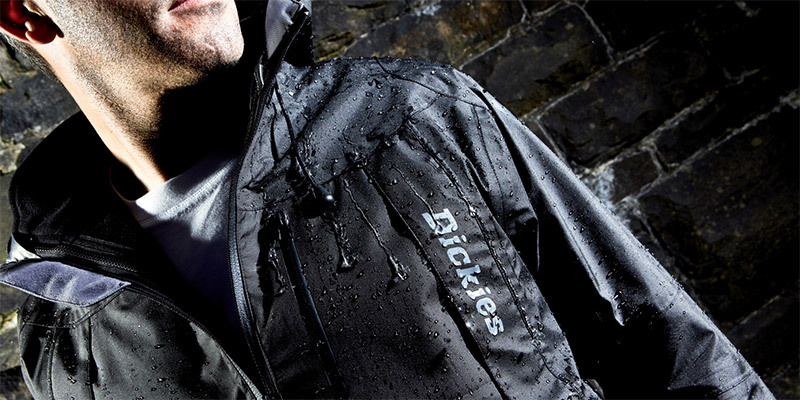 We use embroidery or a heat-seal transfer process to add your logo onto your personalised safety jackets. Printing your business name or logo onto your safety jackets gives your team a unified look. It also helps raise awareness of your brand, especially when you’re working in the public eye. 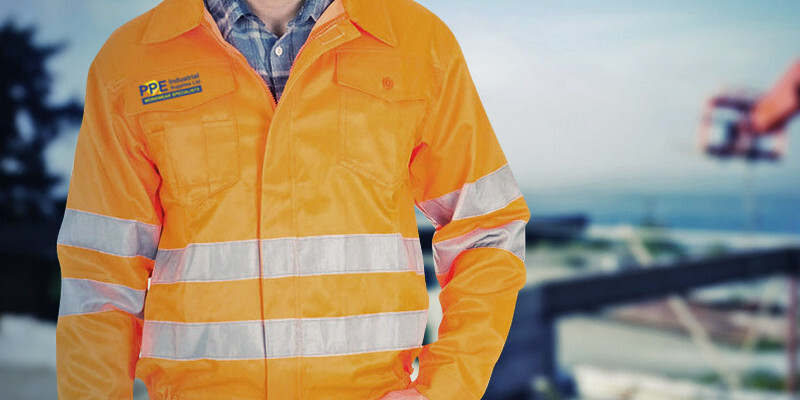 Give your workwear a boost with our custom printing and branding services for safety jackets and other workwear. Get your free safety jackets quote today.